Around the world people are trying some aspects of the Danish way of doing things. Danish Author, Gitte Winter Graugaard has given us a new way in which we can try the Danish way of parenting by releasing her book Children's Meditations in My Heart. Sharing with the world her secret to getting children asleep within minutes! In the world we live in our children are constantly bombarded with all manner of messages which can share emotions both real and those simply perceived by the child. That is without even mentioning the constant mixed messages available at the tap or click of a button online. While at home and school there are stresses that will weigh on our children's minds. It can all add up in little amounts to impact a child's mental well being! Did you know that children today are currently sleeping 1 hour less per night that children did 25 years ago? Children's Meditations in My Heart contains 4 meditations which will help parents to teach their child just how important self esteem is as well as self love. With the understanding of self esteem and self love your child should be able to drift off into a more restoring sleep. 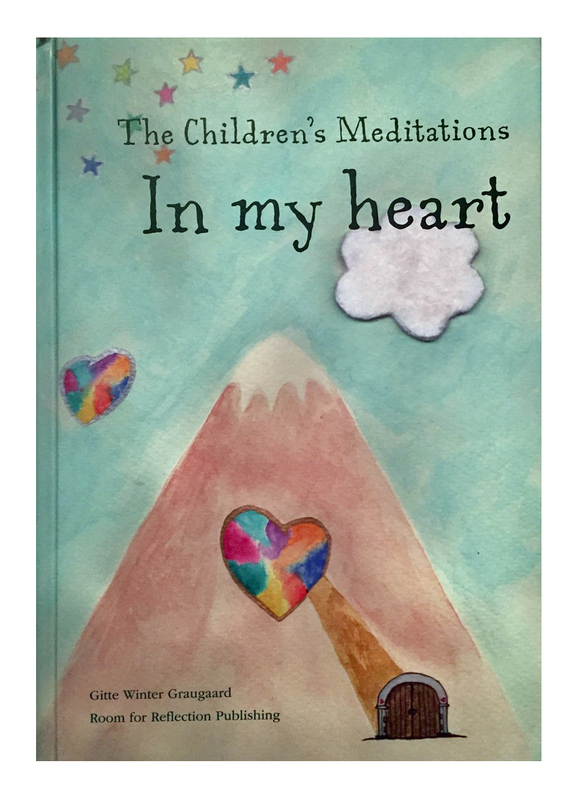 You can get your own copy of Children's Meditations in My Heart by Gitte Winter Graugaard ( £14.95 for a hard copy and £4.97 for a kindle copy). We have teamed up Room For Reflection to give two of our readers the chance to win a hard copy of Children's Meditations in My Heart of their own! To enter you can use the Gleam entry form below. Please read the Terms and Conditions below before entering. Room for Reflection is the sponsor of this giveaway and is responsible for prize fulfillment. No, and to be honest, I wouldn't know where to start so this book would be most useful! Despite knowing the benefits of meditation, I find it impossible to sustain it myself and have never tried it with the children. No I hvaen't tried so would be a useful book! To be very honest i haven't heard of this before but it sounds interesting. No. Though would consider it. This book would likely assist us in introducing the children to meditation. 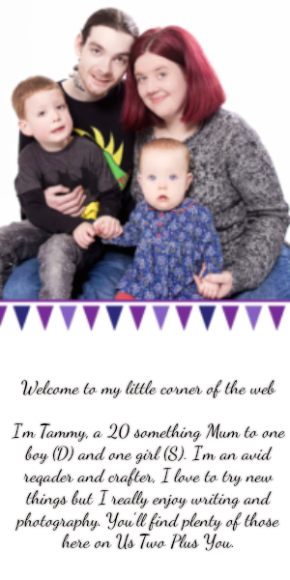 As would be keen to ensure suitability for the children. I haven't used meditation, but reading this has made me seriously consider it as a way to stay calm - both for me and the kids! No, I've never tried and don't know anyone who has. Interested to learn though. I've never meditated with the children but id love to try and see how we get on. I haven't but it sounds good! I'm not sure if it counts as meditation, but when my granddaughter stays overnight with us, we have a ritual where we go through what we've seen or done during the day, listing any animals we saw, anything new that we saw (to her), and any other new experiences, even if it's just eating something she's never eaten before. It definitely helps to calm her down so she falls asleep. I’ve not used meditation for children before but I’m really interested & would like to learn more!